Your consultation is really the only way to discover what we’re about and to learn why we can deliver superior results. If you’re tired of sales pitches and overly-hyped services from the fitness industry — you’ll be in for a refreshing surprise. Our interest is in YOU! On your first meeting, we’ll chat about your goals, assess your training needs, and provide a recommendation to get you results — faster than you thought possible. StrengthBox is a unique industrial fitness studio in East York, Toronto. If you’re looking for great coaching in a fun and inclusive class environment, you’ve come to the right place. You won’t find mirrors, intimidation or judgement. There’s no sales staff selling endless memberships. Instead, you’ll find weights & kettlebells, a jungle gym, great trainers, a supportive community, and programming that fosters amazing results! Whether you’re an absolute beginner or athletic superstar, we’ve got you covered. If you share our convictions, you’ll love our style and you’ll get results! Intimidated? We love beginners, and our small-group classes emphasize cooperation, not competition. In fact, we’re downright friendly! 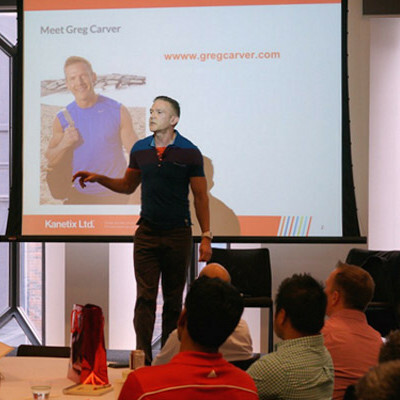 Greg has a passion for inspiring others to reach their fitness goals. 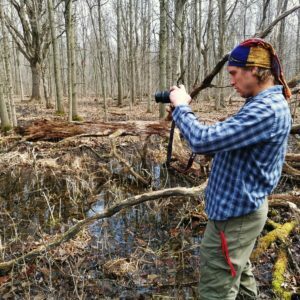 Interested in total-body fitness and in natural movement, he’s also no stranger to barefoot running and particularly enjoys training in nature. 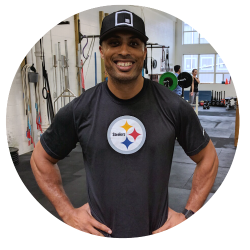 Known for his straight-forward and holistic approach, Greg knows how to combine practical, effective workouts with sound nutrition and lifestyle habits. He’s used his system to overcome his own chronic health problems in the past, and now helps others transform their own lives, regardless of age or physical condition. He credits his own success to the motivation he gets from others, be they mentor, coach, or client. “I’m driven by other people’s enthusiasm, and love showing people how to look and feel their best”. 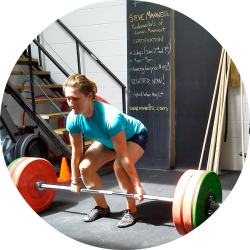 "Training at StrengthBox has gotten me amazing results in a fun and innovative environment. 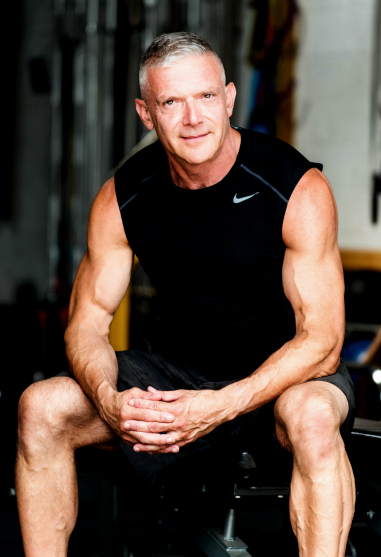 Greg helped me reach new heights in strength, mobility and good old-fashioned muscle building." "When I began, my big goal was to lose weight. I've not only succeded, but now can do things I previoiusly thought impossible - pullups, rope climbing and lifting heavy weights. The program works, and StrengthBox rocks!" "I've seen instant results in how I look, feel and perform. Since starting, I've lost over 40 pounds and my strength is through the roof. 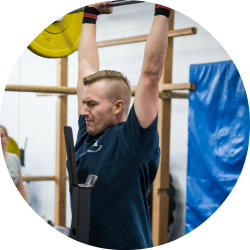 StrengthBox is totally unique - unlike any other gym I've attended." 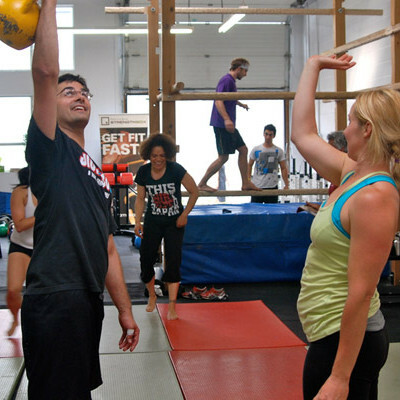 "StrengthBox is supported by its fun, effective programming and its wonderful members. Give it a shot! You'll be stronger, fitter and leaner, while the others cheer you on!" "I'm a bit of a sports nut. Thanks to the strength and mobility I've gained with Greg's coaching, I'm able to compete at a high level while remaining injury-free. Whatever you like to do, you'll be able to do it better after building a strong foundation at StrengthBox!" 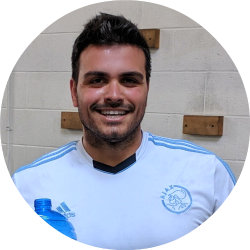 "StrengthBox has not only helped me reach my asthetic goals, but has also raised my performance levels in soccer. I have better endurance, more explosiveness and overall strength. I highly recommend you schedule a trial!" 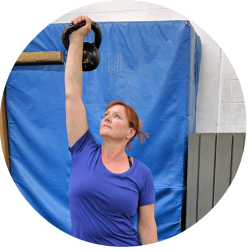 "While I've had many different gym memberships, none have been as motivating and confidence-building as StrengthBox. Thanks for creating this wonderful community!" Emmet Louis is bringing his M3 mobility workshop to Toronto this June, in his first North American seminar. 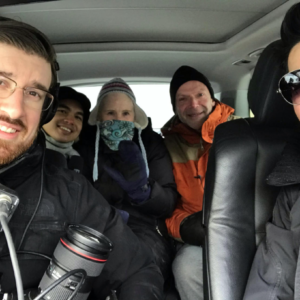 It was one of the coldest days of the year when StrengthBox trainer Greg Carver went winter swimming in Lake Ontario.